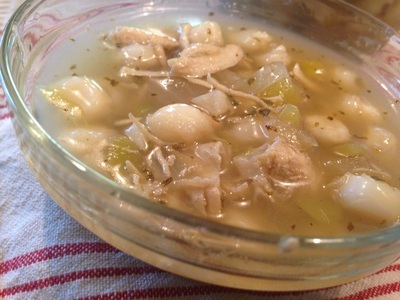 I really love the taste of hominy and have always liked the flavors of this soup. 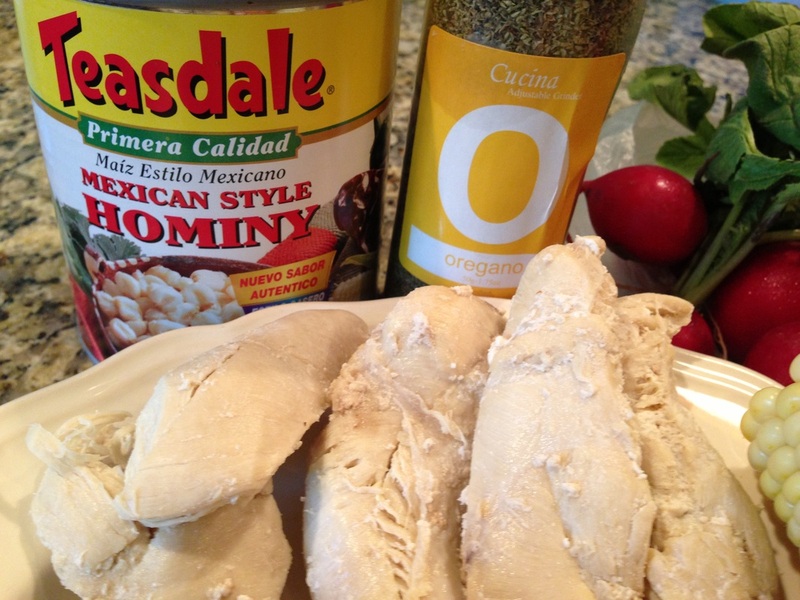 I have always had it with pork and wanted to make it with chicken for this recipe. I also wanted it to be simple and healthy, so here is my creation. 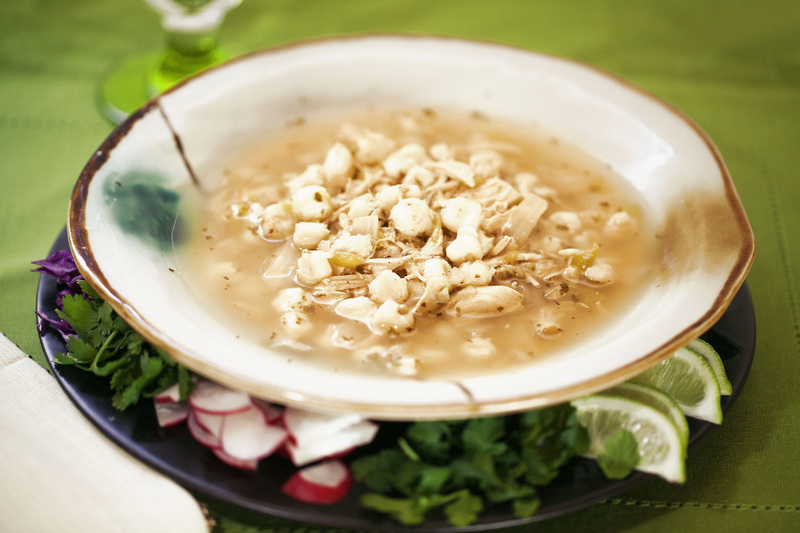 Of course it will not be the delicious Posole your grandma made but I hope you like it. 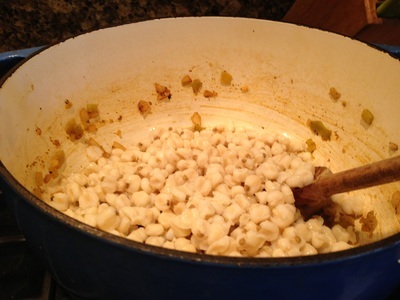 A corn product created by soaking white or yellow corn kernels in scalding water that is mixed with a chemical solution, such as a mild lye or slaked lime. The soaking forces the kernel to expand so the hull and germ split. 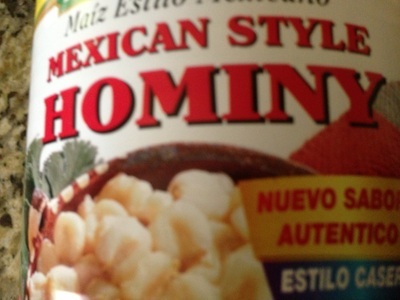 This allows the kernel to be easily removed so that the remaining corn substance can be dried. After it has been dried, the whole kernels are soaked in water and a solution mixed with limestone or wood ash to expand the kernels, which are then boiled, creating a soft puffy food product referred to as Hominy. 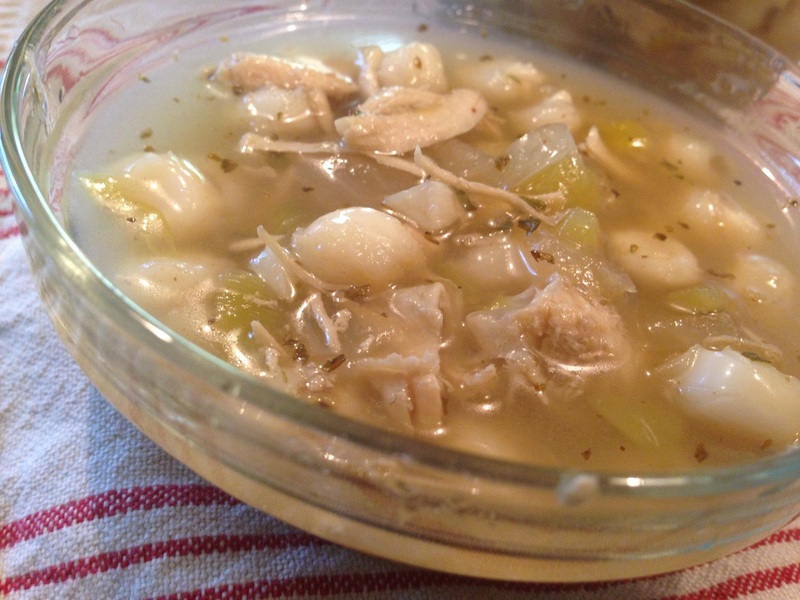 It is really a great ingredient for soup and a little unusual taste and texture which is probably why I like it. 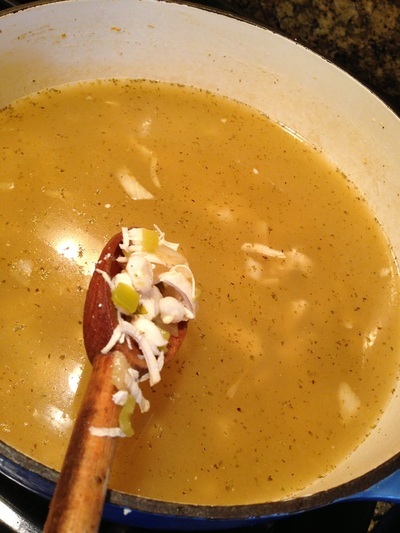 In a large soup pot add chicken and water. 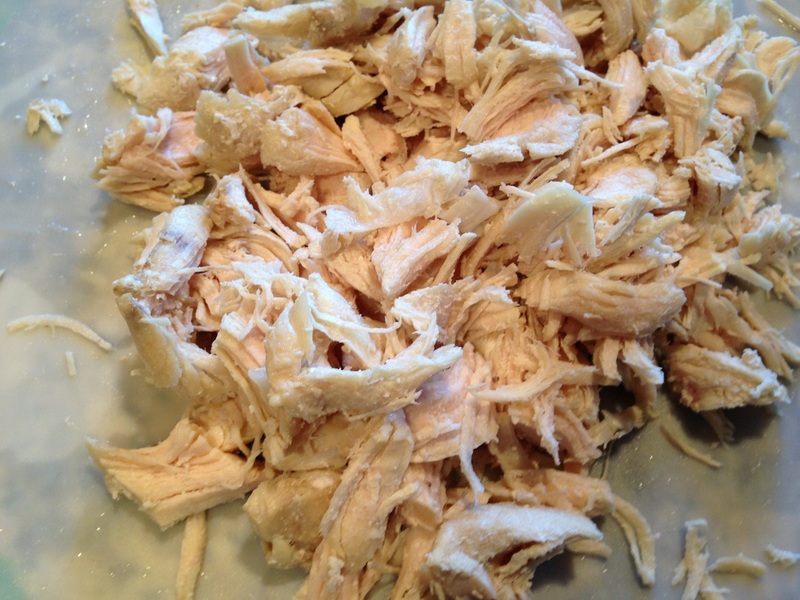 Cook chicken on medium heat for about 20 minutes or until Chicken is done. 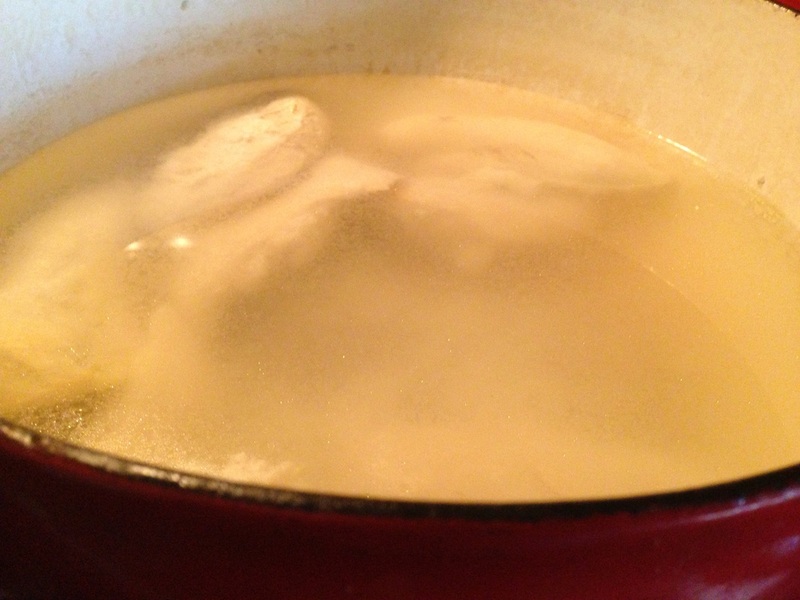 Remove chicken from water, keeping both chicken and broth aside. 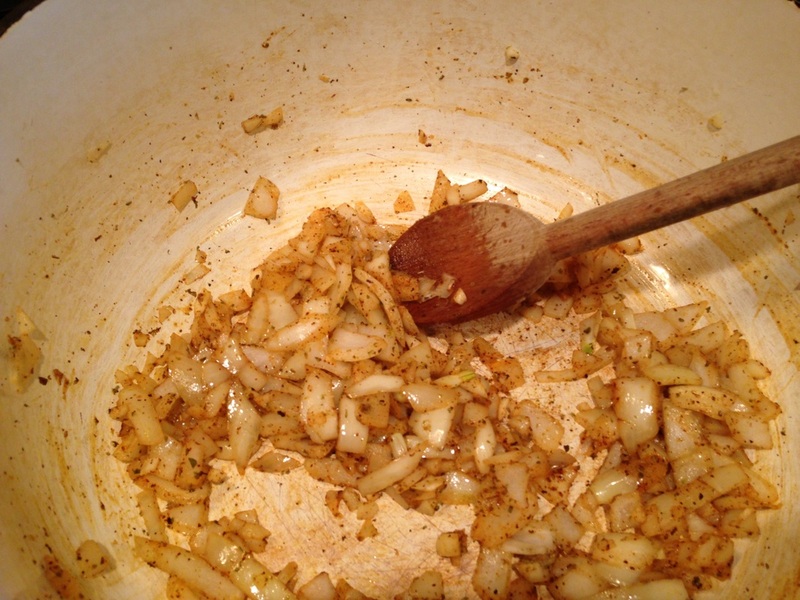 In large soup pot sauté onion, garlic, oregano and chile powder. 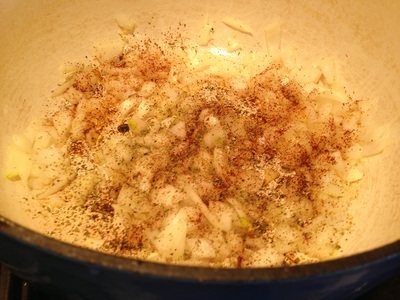 Cook until onion is translucent stirring every few minutes. Add hominy and green chile peppers cooking for a few more minutes. Add broth and chopped/shredded chicken in and cook for 10 minutes,. Season with salt and pepper and taste. 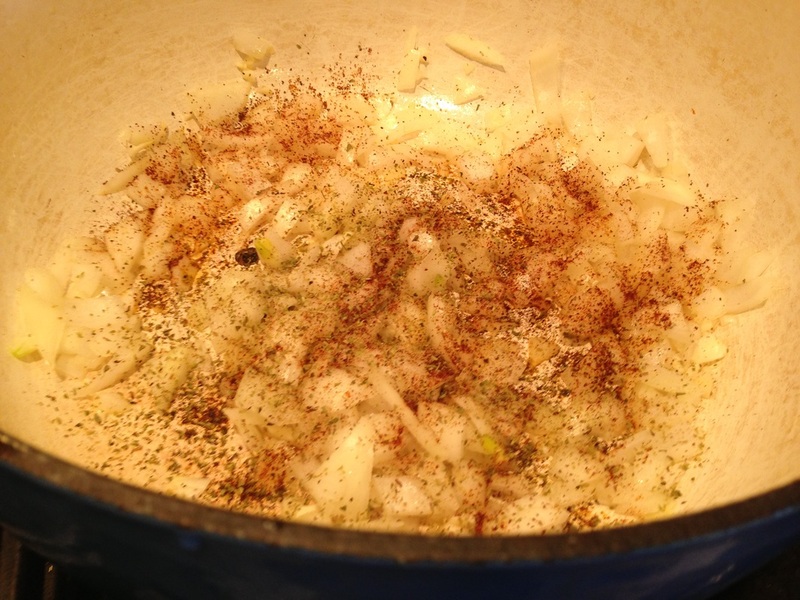 Adjust seasoning as needed.